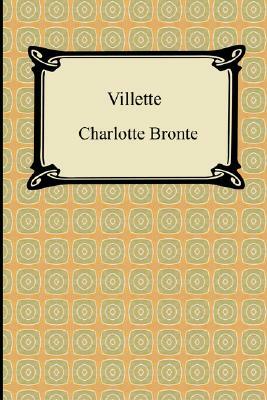 "Villette," Charlotte Bronte's classic Victorian era novel which was originally published in 1853, is the story of Lucy Snowe, who following a family tragedy travels to the fictional town of Villette to teach at an all-girls school. There she finds herself unwillingly drawn into adventure and romantic entanglement. A must read for fans of the Bronte sisters, "Villette" is often praised for its exploration of repression and the role of women in society.